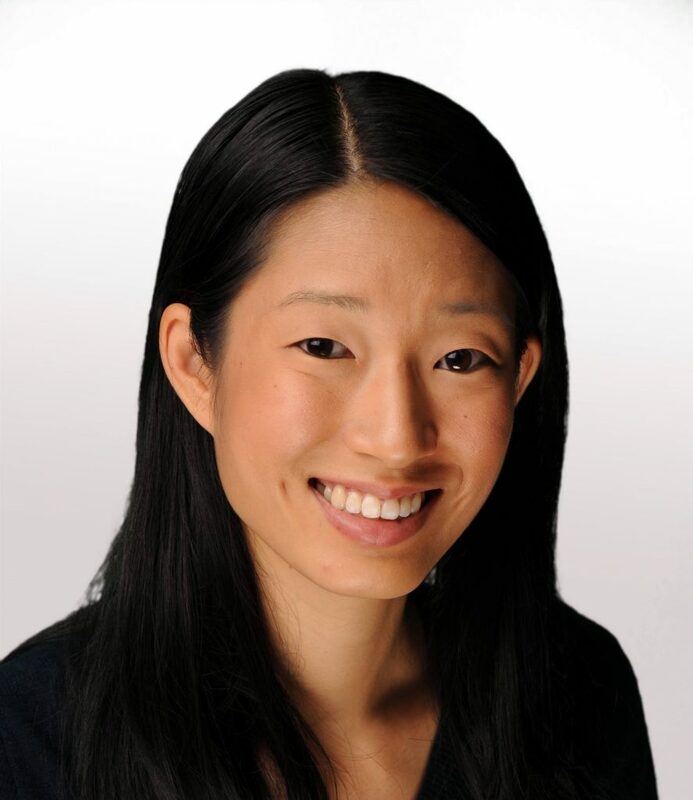 Amy Chen is Director of Entrepreneurship Programs at NYC Media Lab where she focuses on the Lab’s early-stage accelerator program called The Combine. She oversees programming, the alumni network, the mentor network and other partnerships for the Combine. Previously, at NYC Media Lab, she was Manager of Partnerships and she was responsible for prototyping and innovation projects between the Lab’s corporate members and participating universities. Prior to joining NYC Media Lab, she was the Community Manager at the Urban Future Lab, a startup incubator focused on cleantech and smart city technology. She has also worked on civic technology initiatives when she was an Urban Fellow with NYC’s Department of Information Technology and Telecommunications. She graduated from Barnard College with a BA in Economics and NYU Stern School of Business with an MBA.